It is not a long time ago when people mention about eyewear, we only think of normal medical glasses. They are boring in fashion sense and don’t have many choices for you to choose from in term of designs and material. 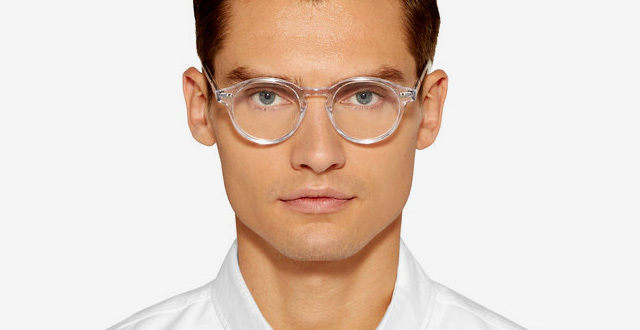 However, things are quickly changing as young men start to consider glasses as very important accessorizes which can enhance the look of their faces and add extra definition to their face. And soon, eyewear companies start to keep up with people’s demand and produce much more stylish options. Now, you can easily see that there is a bigger range of stylish glasses for you to choose from with different shapes, colors and patterned styles. 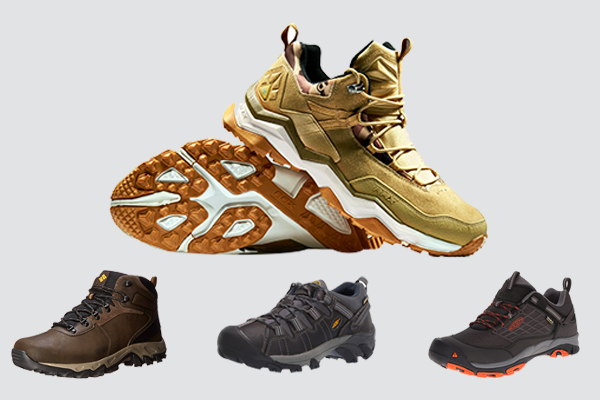 There are also many brands gaining more and more popularity. In case you want to buy one or some pairs of trendy glasses, here are some of the best brands that you should look at their collection and look book first. Mykita is a recently established company (It started selling its product in 2003). It is a Germany based company that delivers unique German design with the highest quality of material you can find on the market. 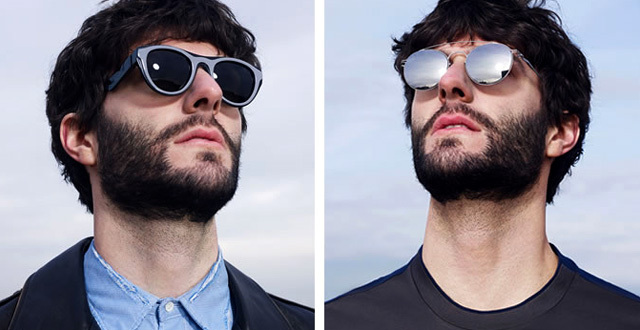 Here are some few reasons why you should have a look at Mykita’s range of products. First of all, the styles of most of its products are simple. It is not simply boring though, but on the other hand, it is simply bold and powerful. Secondly, its products are carefully assembled by hand, which are controlled by experts to make sure every single product reaches the highest standard possible. Furthermore, you can be overwhelmed with a lot of options you have. For example, you can choose among stainless steel frames or even lightweight aluminum. There are also various designs for you to choose from. Whatever you fancy- round glasses or rectangular glasses- you are sure to find one. 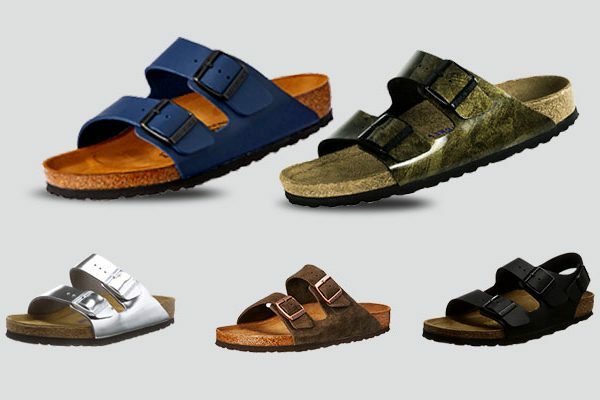 And finally, in case you are looking for trendy and unique combination, the company offers some limited editions which it collaborates with other well known designers such as Damir Doma and Martin Margiela. 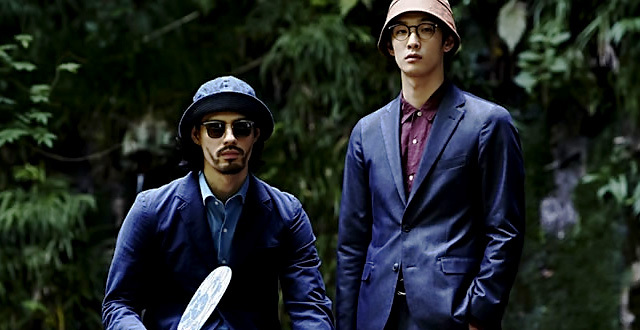 The next eyewear brand I want to introduce to you is a company established in Japan – Eyevan. 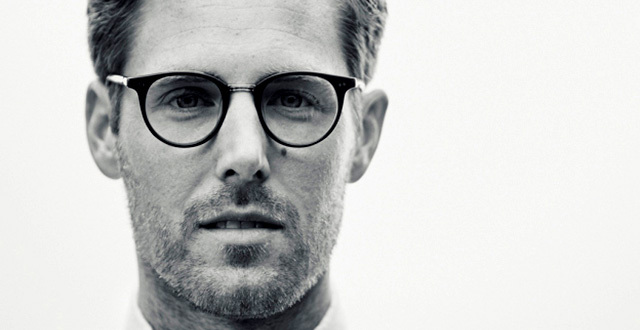 This eyewear brand has a long tradition and heritage as it has been established in 1972. The first collection that Eyevan put on sale back then had 27 styles with 42 different models of designs and colors as its attempt to introduce American styles to the traditional Japanese style. Soon after that, the company reaped a huge success nationwide and then made its first move internationally in 1985. Its introduced its products in America that year and soon caught a huge attention of many young men in the US. If you want to have a look at vintage, retro inspired designs then this eyewear brand’s collections are the first ones you need to have a look at. The products range from the retro designs with materials such as tortoiseshell and mustard frames to more modern, sophisticated materials such as sleek acetate frames. 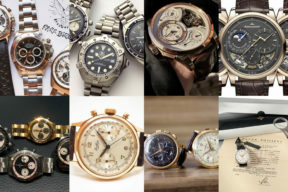 In my opinion, my favorite collection of this company is the 7285 collection. And I know that many people would agree with me about this as this collection is its best selling products. The collection was introduced in 2013 with the designs that mix with the styles of the current trends with the styles of the 70s and 80s. 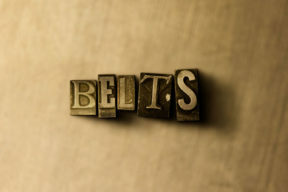 Therefore, they are so unique and suitable for anyone pursuits a modern look inspired by vintage and retro designs. This eyewear brand is introduced to the public in 2012 in California and soon started to get public’s love thanks to its cool and trendy designs. If you love the classic designs of wayfarers and aviators along with the hint of new trends and bright colors then Gareet Leight’s glasses are your optimum choices. Since the company is based in California, there is no doubt that their designs are inspired by the sun and the beaches there. 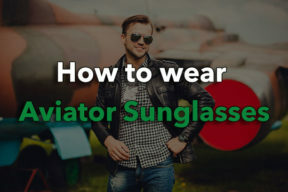 In addition, you can find the best sunglasses to use when you go sunbathing or surfing the perfect waves. 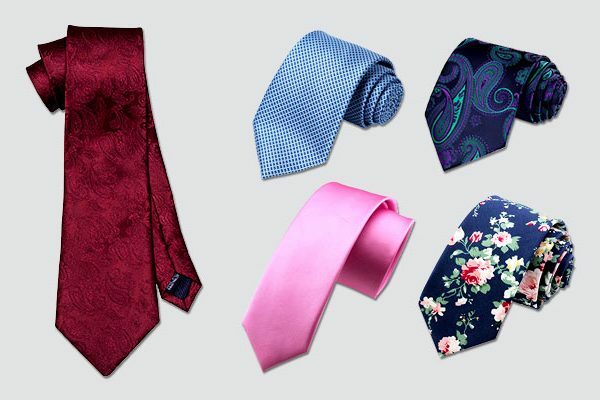 Although this company might be quite young and its collections are expanding at the moment, there is one thing I know for sure that it has proved that it can deliver the best customer service. Cubbits is newly established company with its headquater in London. Though it doesn’t have any physical store n the US where you can go on and try your favorite glasses, but I believe that over time, with the rising demand in the States, it will soon open its first shop here. If you are living in the UK then you are so lucky. The company offers a unique program that will surely satisfy your online shopping experience. The program is called the Cubitts’s Home Trial service. With this program, you can choose up to 4 different frames and models and they will be delivered at home. Then you can try these on to see which one suits your face the most and return the other pairs of glasses back within 5 working days. With this program, you don’t have to go to stores and in case you are not a decisive online shoppers- this would save you quite a lot of time and money. Cubbis opened in 2012 and like other eyewear brands I mention on the list, the company provides high quality prescription optical glasses which are all handled by hand with extra care. 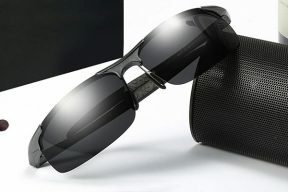 You can also have a huge range of models of high quality sunglasses as well. This eyewear brand offers most of the products with affordable prices but will never compensate quality for extra revenues. I once bought one pair of sunglasses from Cubitts and it only cost my around 150 dollars – delivery included. I have introduced you about newly established eyewear brands in the above part of the article, now I will tell you about an old UK eyewear brand. This is Cutler and Gross, which was establish in 1969 – nearly 40 years ago in London. The company started very small as it was just a workshop where its owners hand crafted their glasses. It soon expanded and got a lot of orders from the people living in the city. A big move for the company was made in the Paris Fashion Week in 1982 where it hired a new designer – Marie Wilkinson. 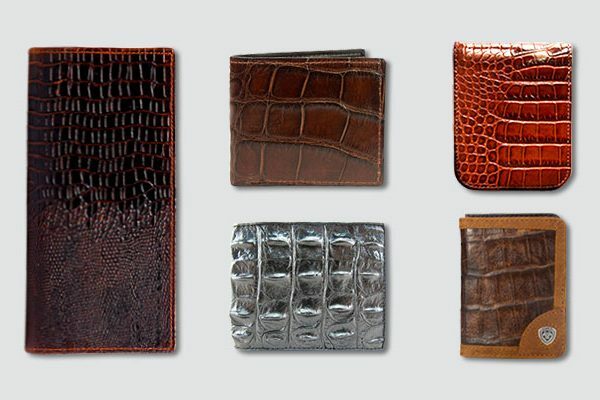 With a new designer, the newer collections of the company start to have more edges and trends. Soon after that, it becomes a hugely successful UK company that reached international success. 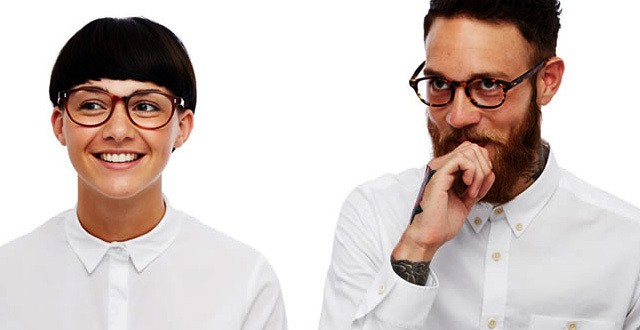 If you love classy and manly British frames with a hint of quirkiness and smartness, then the eyewear collections from this company should be worth your consideration. 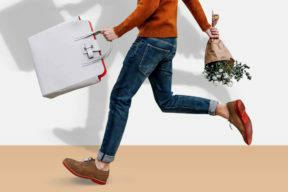 Another great thing about this is that if you are a fan of English suit or English inspired shoes such as Oxford shoes, a pair of Cutler and Gross’s glasses will be a perfect addition to your overall look. 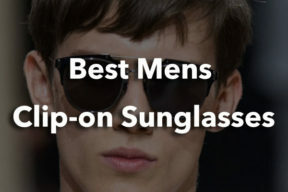 Here is the list of 5 men’s eyewear brands I think you should know is you are looking for not so mainstream brands with excellent quality and great designs. 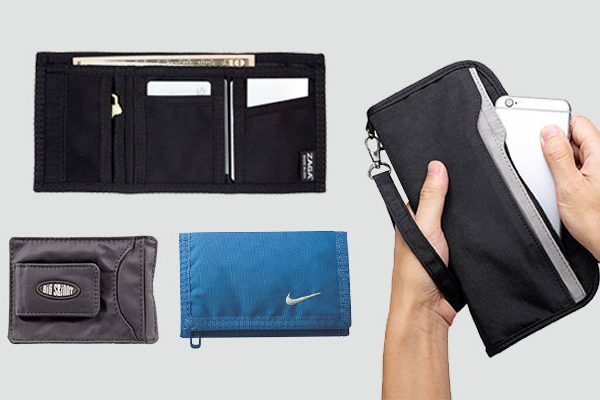 They also offer you a huge variety of options in terms of colors, material and shapes. If you are looking for a new pair of glasses, I think you should spend some time browsing their websites. I promise you – you will really like what you are going to see.